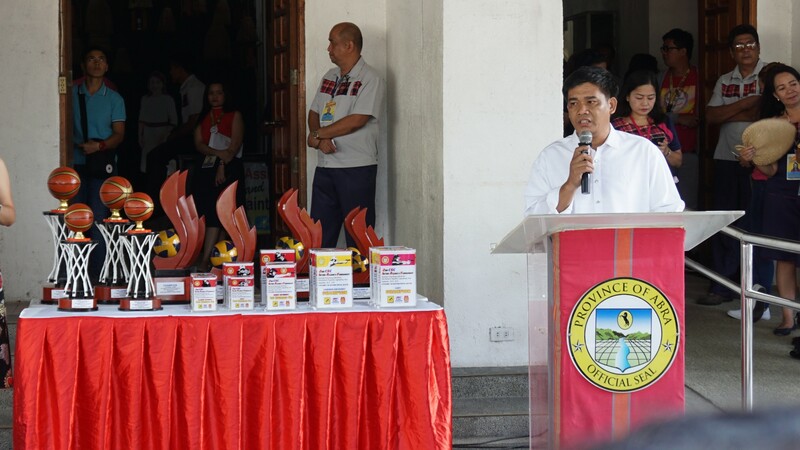 During the first-Monday flag raising ceremony for October at the Provincial Capitol grounds, Wilfredo Gascon of BSP-Abra presented their vision to become an agent of change to the community, also the programs and services of their council. Mr. Gascon, also mentioned that BSP Abra council has been continuously bringing honor to the province for being the Regionals Most Outstanding Boy Scout of the Philippines from 2016 to 2018, and ranked 6th from the Top Ten Most Outstanding Boy Scout of the Philippines. Gascon ask for the continuous support of the Provincial Government of Abra on their upcoming events and programs.